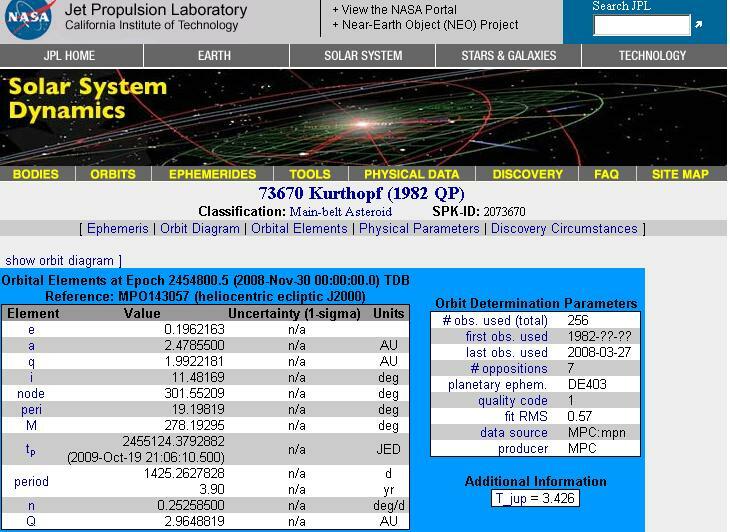 As published In IAU MPC november 2008 asteroid 1982QP has been named to Kurthopf. Many thanks to Dieter and Gabi Heinlein for suggesting 73670 Kurthopf and to the discoverers Carolyn and Eugene Shoemaker (+) for her friendly acceptance. Discovered 1982 Aug. 19 by C. S. and E. M. Shoemaker at Palomar. Kurt Hopf (b. 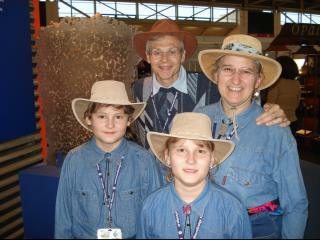 1952) is a head teacher of the primary school in Hof, Germany. 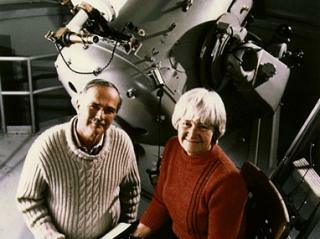 With enthusiasm and expertise he directed the Public Observatory Hof from 1976 until 2003 and has published astronomical articles and educational material for children. The name was suggested by G. and D. Heinlein. Where is Asteroid 73670 Kurthopf now?